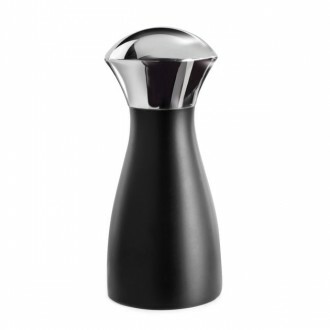 Beechwood and cast iron pepper grinders and salt grinders are available in 7 and 10.5-inch sizes. 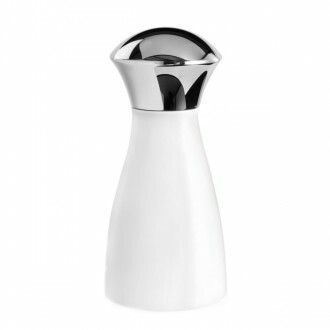 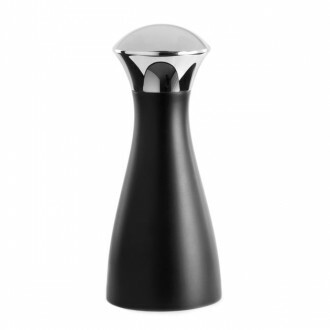 The salt and pepper grinder each feature an adjustable ceramic grinding mechanism and cork lid with a cast iron cap attached to the cork. 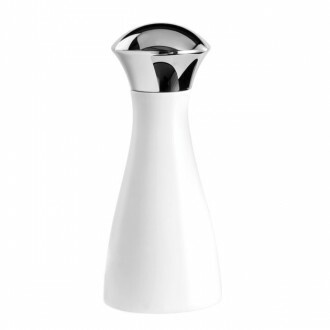 The cap on the salt mill has an "S" in the cast iron and the pepper cap has a "P" to label the grinder's contents. 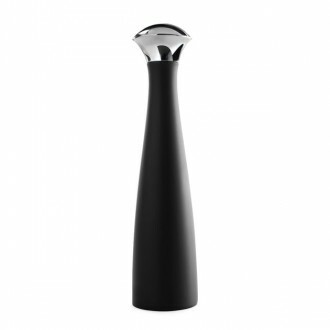 The 6-inch tall pepper grinder with its heavy-duty cast iron grinding mechanism, and the coordinating 6-inch salt dispenser are a beautiful set with walnut wood tops and cast iron bodies. 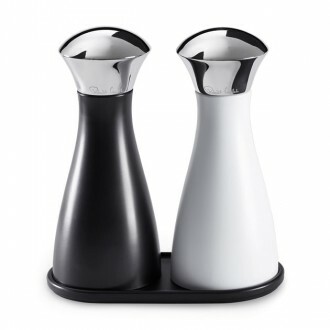 Swing salt bowls and Swing pepper grinders with walnut lids are favorites with our customers, and we think you'll appreciate how durable and unique this salt and pepper set is too!